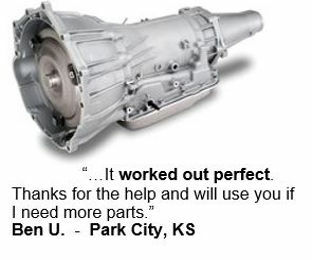 Find Your Used Auto Parts Right NOW! 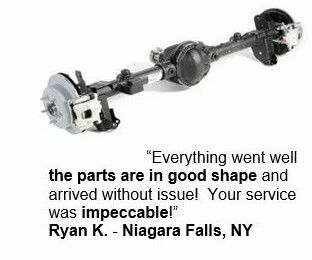 Why PartsHotlines to Find Used Auto Parts? Don't see your Part? Choose the larger assembly your part is attached to. For example: if your looking for a Hood Latch, choose Hood. Don't see your Part? Expand your search. For example: find "Hood Latch" by choosing "Hood". 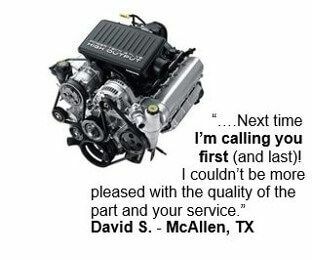 Find your part, then CALL our PARTS EXPERTS FOR FAST, FRIENDLY SERVICE! Hollander® Interchange® is the property of Hollander, a Solera company. © 2019 Audatex North America, Inc. The vehicle part search questions and vehicle part description text appearing on this service are copyright © 2019 by Audatex North America, Inc. All rights reserved. © 2019 PartsHotlines.com. All rights reserved.